In typical Green Day fashion, Billie Joe hasn't taken a break since the first leg of the band's "99 Revolutions" tour has come to a close. Two days ago, Billie first teased us on Instagram that he was working on re-mixing the guitar tracks (apparently they're #ReallyLoudGuitars), from the band's ¡UNO!, ¡DOS!, ¡TRÉ! trilogy. 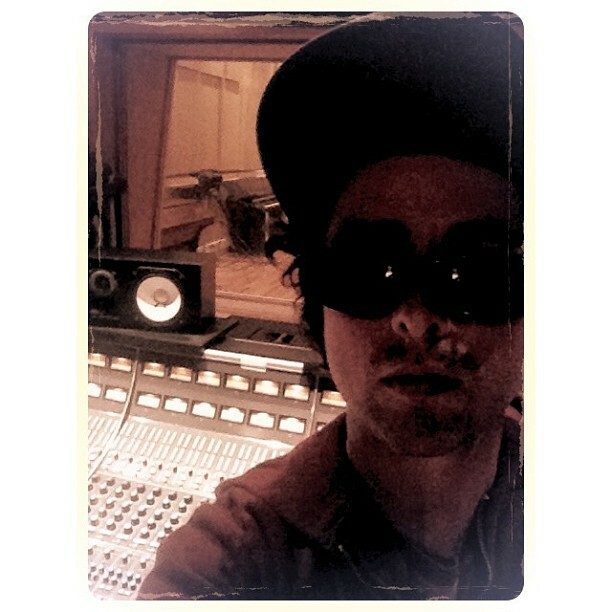 Today, Billie was back on Instagram and posted two more photos from the studio. In the captions of the photos, he hash-tagged the songs "Stay The Night," "99 Revolutions," "Missing You," "Stray Heart," and "Wild One," which would imply that those are the songs they are currently working on. While no announcement has been made about releasing the re-mixed songs, these Instagram posts are making me wonder just what the band may have planned for these tracks. As posted above, Billie Joe put five songs in hashtags...a five song EP sounds fun! While this is just speculation, it doesn't seem too far out there if Billie has been working on the songs in the studio for the past few days. We've compiled the images Billie has posted thus far in the gallery below. 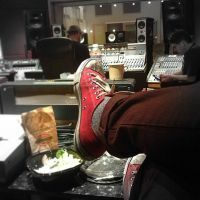 Want to share your thoughts about Billie re-mixing songs from the trilogy? 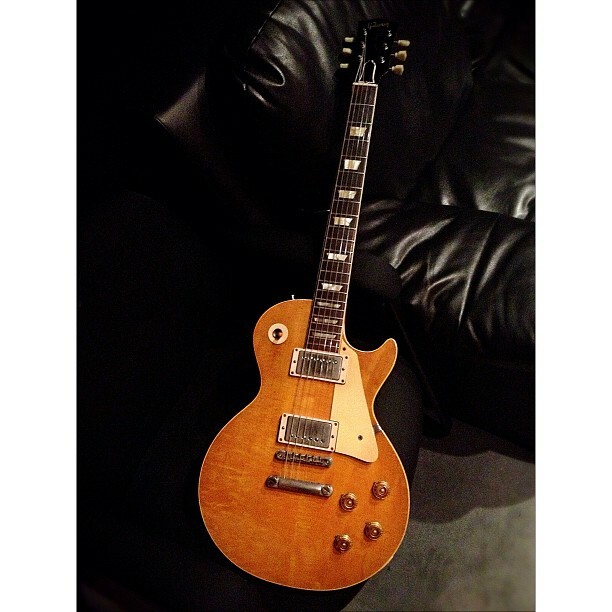 Check out this thread in our forum, the Green Day Community. 2CELLOS covers Green Day's "When I Come Around"
New poll question: What's your favorite official Green Day DVD? See Mike Dirnt's new trilogy-inspired tattoo!